This season, S’well has partnered with Lilly Pulitzer to design the ultimate getaway collection: four uniquely beautiful limited edition bottles, available at Starbucks. With roots deep in Palm Beach, the Lilly Pulitzer Print Studio created these brand new hand-painted designs—Sirens Calling, Fresh Squeezed, Resort Escape Floral, and Palm Beach Jungle—to let you bring the sunshine and vacation vibes with you wherever you go. 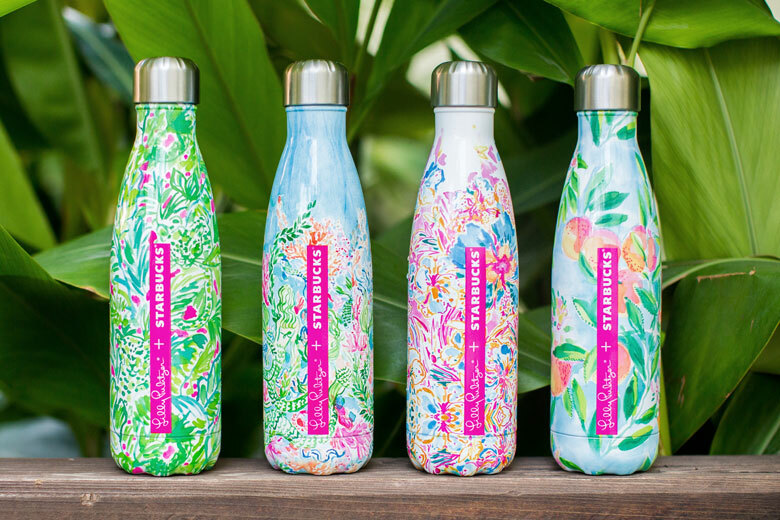 Wrapping our popular 17oz bottles with Lilly Pulitzer prints has us dreaming of warmer days and chasing the sun, even during the brutal New York winter. The limited-edition Lilly Pulitzer S’well bottles are available February 15th in participating Starbucks locations and at starbucks.com this spring. 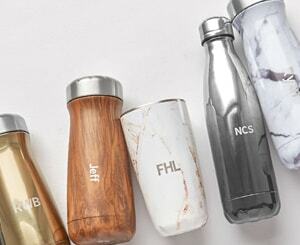 Enter here for your chance to win an exclusive Lilly Pulitzer + Starbucks S’well Bottle.